Because I’m reading it on April Fool’s Day, it could be insane, but then again so is Elon Musk, so we’ll have to do some research to see if this is actually true. Though it is also most likely an Elon Musk joke that’s getting widespread attention. This is a killer start for a fun little app. In this episode, Haley interviews Natalia Komarova, Chancellor's Professor of the School of Physical Sciences at the University of California, Irvine. Komarova talks with Haley at the Ninth International Conference on Complex Systems about her presentation, which explored using applied mathematics to study the spread of mutants, as well as the evolution of popular music. There’s some interesting sounding research being described here. Be sure to circle back around to some of her papers. Let's face it: Baby Shark is an undeniable force. James invites his guests, Sophie Turner, playing the role of Mommy Shark, and Josh Groban, taking on the role of Daddy Shark, for the definitive performance of this global phenomenon. This is just too awesome. Reprogramming some of my radio pre-sets in the car. Apparently 105.1 FM is doing Christmas music instead of Country for the holidays. I just got back from the SF Symphony performance of Mahler's Ninth Symphony. It was a most amazing experience, in a most unexpected way. I'm writing this partly as my way of reliving and duplicating what occurred, and partly to keep myself from being stuck in the win of it for the rest of time. A stunning story here. I love the concept of not only silence being a part of the performance, but the way in which the music and the conductor come together to create the space to make it happen. Storytellers should be aware of this type of direction. The speaker made the point that Mahler gives the second violins their own voice, rather than merely having them give depth or support to the first violins. Because of this, he said the conductor (Herbert Blomstedt) had decided to use a placement of the performers that was becoming common in Europe for the Ninth. The conductor became frozen, with his arms in the air, just as when he was conducting. It’s only been in the last couple of weeks that I’ve paid more attention to the lyrics in Jim Croce’s song You Don’t Mess Around with Jim to notice that within the story unfolding in the song that the refrain changes in the end and changes the phrase “You don’t mess around with Jim” to “You don’t mess around with Slim“. It’s subtle, but underlines the inherent gruesomeness of the song. Now I’ll have to go back and revisit his later song Bad, Bad Leroy Brown. 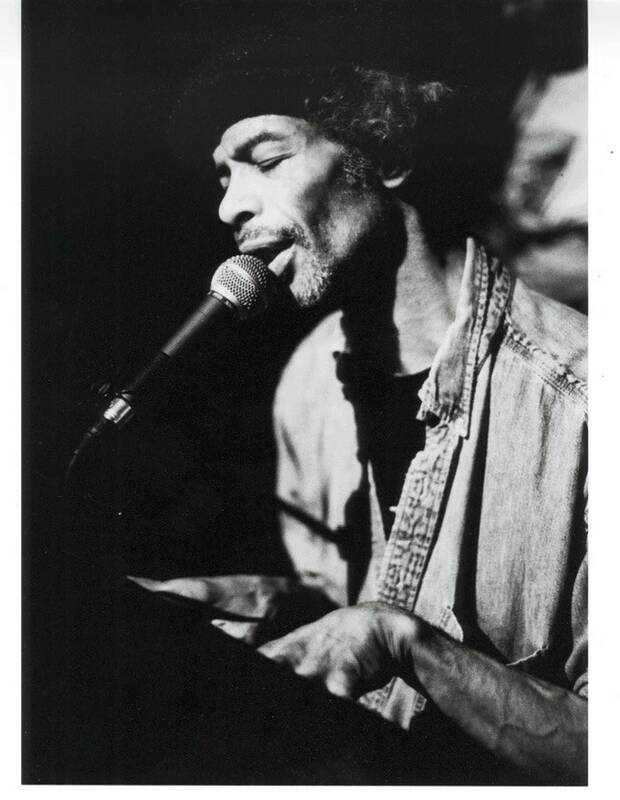 Jazz poet Gil Scott-Heron's posthumously published memoir, The Last Holiday, is an improvisational snapshot of a fascinating life. Internet related archives are important but fragile things. It’s sad to see when archives like this go down, particularly due to funding reasons. Khan, a 10-time Grammy Award winner, will both ride in 130th Rose Parade and perform in the pre-game celebration at the 105th Rose Bowl Game. Khan said she has been a fan of the Rose Parade for many years and is looking forward to performing.